What a difference a week makes. 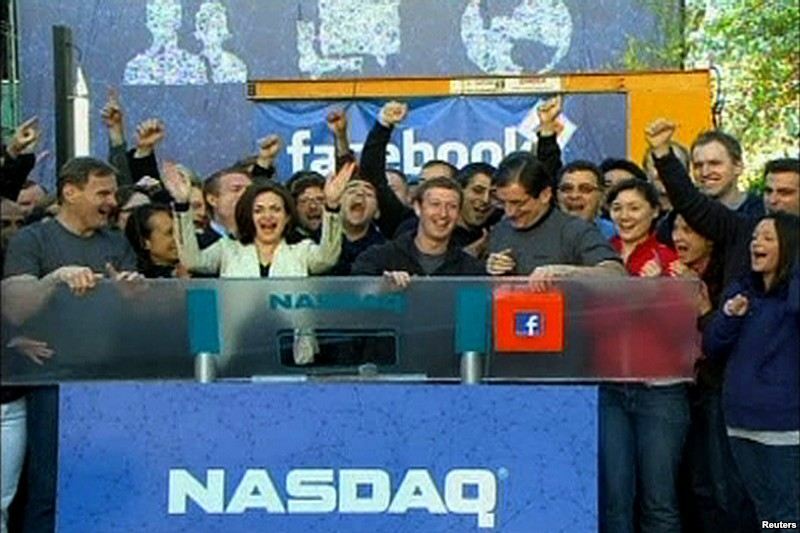 Last week, Facebook was poised to conquer the world with a $100 billion initial public offering. After a rocky IPO fraught with financial and legal drama, now the pundits are referring to Facebook as “Fadebook” and even asking if Facebook’s best days are behind it. I believe talk of Facebook’s demise to be premature. But I do question whether Facebook is a social brand anymore. I’ve often compared Facebook to a large country where I like its residents but not the government. As a brand, Facebook is impersonal, difficult to admire, and anything but social. And when Google Plus arrived in 2011, the Facebook brand looked like a follower, as Google+ introduced features that Facebook then emulated to play catch-up. I don’t think Mark Zuckerberg cares about building a community. Facebook is all about valuations now. It’s no wonder companies like General Motors are rethinking Facebook’s value to their brands and launching their own communities. In fact, music mogul Jermaine Dupri doesn’t even bother spending time on Facebook to build his own brand. In 2011, he created his own social media community, Global 14, which consists of 36,000 members who share common lifestyle interests ranging from hip-hop to fashion. I joined Global 14 in 2011 and have gained 700 friends I’d never met before, including some incredibly passionate hip-hop artists such as Symon G. Seyz. Global 14 isn’t the biggest social network in the world, but its smaller size enables Dupri to personally interact with members and manage a tightly knit community. But I enjoy my community of Facebook friends, too. What’s different about Global 14 is that as a brand, Global 14 lives community, starting with Dupri. As owner/operator of Global 14, he personally bonds with its members, welcoming them, commenting their posts, and sparking conversations with his own blog posts. He openly friends anyone. And he allows Global 14 members to get involved in the site itself. Global 14 Radio, an Internet radio version of Global 14, was actually launched by Global 14 members with Dupri’s blessing. My belief in Global 14 is one of the reasons my employer iCrossing created an innovative relationship with Dupri to help him and Global 14 become more connected brands. As it turns out, Dupri has tapped into a growing interest in smaller, more engaged communities, especially those that share content visually as he does. Facebook and Twitter are about scale. Global 14 is about relationships. It might be time for you to start thinking about creating relationships on your own community. Relationships are at the heart of Global 14. Relationships are what social media is all about — not stock valuations. This entry was posted in Facebook, Social media and tagged David Deal, Facebook, Global 14, Global 14 Radio, iCrossing, Jermaine Dupri, Mark Zuckerberg, Superhype. Bookmark the permalink.